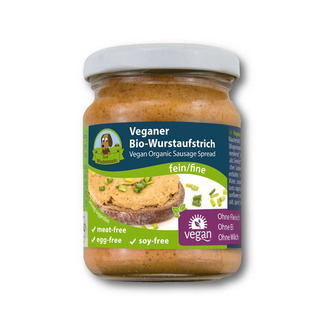 A vegan fine sausage spread from Gut Wudelstein that will remind you of liver sausage - quite authentic in taste. Please store in the fridge after opening. May contain traces from cashews.